Florida’s tourism leaders, from Walt Disney World to Carnival cruises, are quickly getting back to business following Hurricane Irma’s visit to the State. Royal Caribbean Cruises Ltd. led cruise stocks higher as investors concluded there would be little long-range fallout for customers in the Caribbean, the industry’s largest market, while Walt Disney Co. reopened its Florida theme parks Tuesday. Florida’s vacation industry pulled itself up off the mat after Irma shut down much of the state, including tourism magnets like Miami and Orlando. Several stops on cruise ports of call suffered extensive damage, including the islands of St. Thomas, St. John and St. Maarten. Cuba, a new stop for cruise lines, was also hard hit. At least 15 ports were damaged, with eight almost destroyed, according to the website Cruisecritic.com. Norwegian won’t be sending ships to the eastern Caribbean until November at the earliest, and will reroute cruises to western stops, according to an emailed statement. Norwegian’s Escape, with 4,000 passengers who had been cruising the Caribbean before Irma hit, departed Cozumel Monday evening, and headed back to Miami. The company’s Miami headquarters will remain closed until Wednesday. Call centers continue to operate. Royal Caribbean said its ship, Adventure of the Seas, made a humanitarian stop in St. Maarten on Sunday and another, Majesty of the Seas, stopped in St. Thomas and St. Maarten, bringing supplies and picking up evacuees. Disney, the owner of four theme parks in Orlando, Florida, along with numerous hotels and attractions, resumed normal operations Tuesday, with some services and amenities being adjusted. 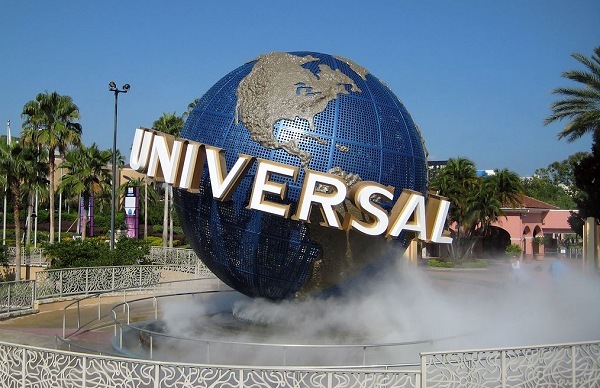 Universal Orlando and SeaWorld reopened on Tuesday, as well. Legoland, in nearby Winter Haven, operates on a shortened schedule after Labor Day and is normally closed Tuesdays and Wednesday. The park shut down on Sept. 9 because of the storm and will reopen Sept. 14. In all, about 50 cruises across seven lines were impacted, according to Cruisecritic.com, with a total of 20 canceled. Carnival said on its blog Monday that six voyages were called off, and that it was offering refunds. Royal Caribbean on Monday canceled two cruises scheduled to depart for Cuba and the Bahamas. Both operators resumed sailings out of Florida on Tuesday, according to their websites.